A two storey house covering an area of 40 m2 per floor for a total area of 80 m2 in rustic style. 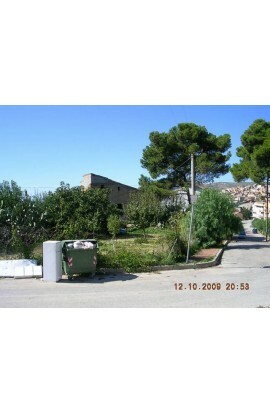 There is also surrounding land with the property of an area of 400 m2 approx. 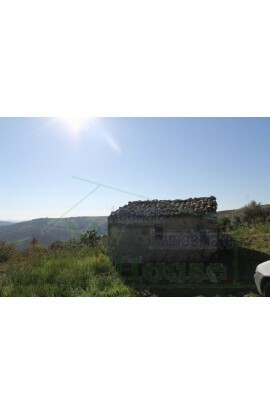 HOUSE AND LAND LEO CONTRADA SAVARINI Agricultural land in Contrada Savarini of approx 4 tumoli – approx 6656 sqm with olive grove and a house covering approx 30 sqm on ground floor only in rustic style. 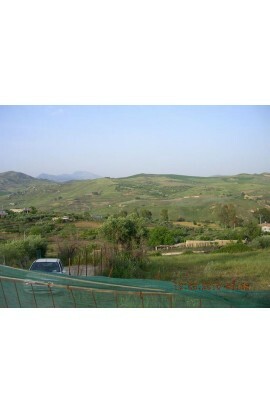 Agricultural land with olive grove and fruit trees with an area of approx 6340 sqm with panoramic views. 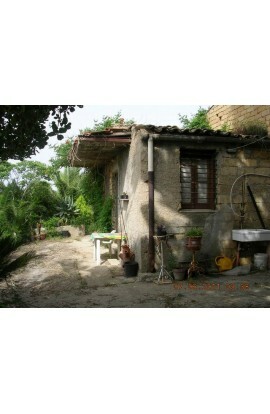 There is also a house which needs restructuring of 84 sqm. 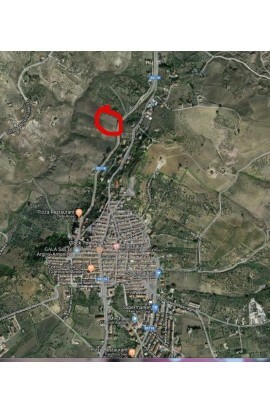 Land in Contrada La Fratta Cortese (Alessandria della Rocca) covering an area of approx 12495 sqm with 130 olive trees and also fruit trees. The house covers an area of approx 26 sqm with a veranda of 15 sqm and a storeroom of approx 18 sqm. The price is 34000 euros. 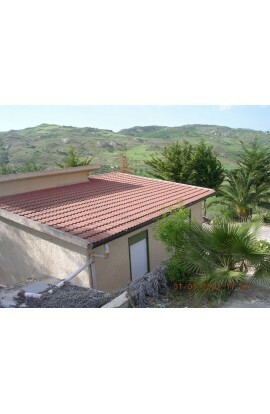 Villetta composed of a single ground floor covering an area of approx 70 sqm with olive grove of approx 1000 sqm. 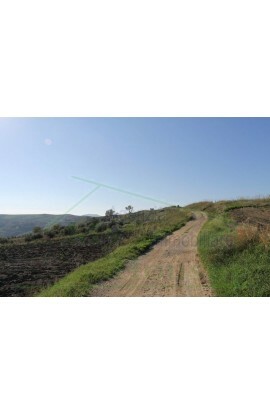 Agricultural land extended for an area of approx 1240 sqm, well cultivated and with the presence of fruit trees and olive grove, confining with the road and enclosed by fencing for the whole perimeter. There is a house of a single storey divided into 4 areas. The main areas are 2 of which 40 sqm + accessory, kitchinette and bathroom of approx 7 sqm, a utility room in rustic style of approx 2.5 sqm for a total of approx 50 sqm, with a covered veranda of approx 10 sqm. 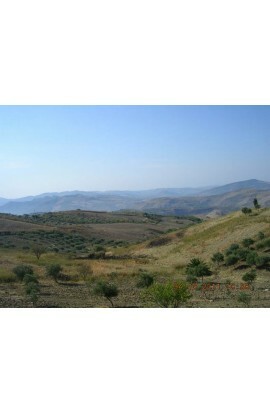 Land of approx of 21000 sqm with an olive grove of approx 200 olive trees and also almond and fruit trees. 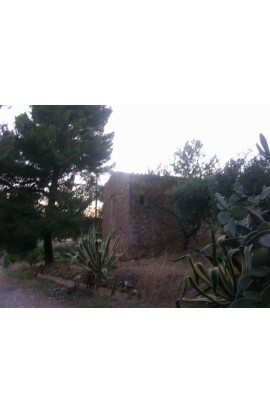 On the land there is a large warehouse of approx 187 sqm and a water cistern of approx 15000 litres, and a small lake. 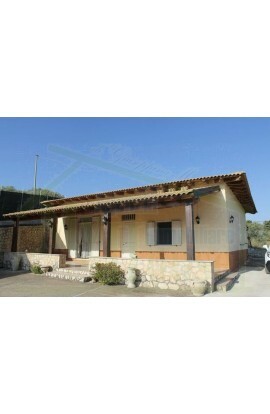 A two storey house covering an area of 32 sqm per floor with a total area of 64 sqm in rustic style. The property is already connected to the town's mains water supply and to the electrical supply. 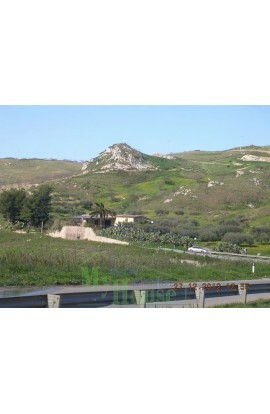 There is also agricultural land covering an area of approx 13310 sqm with olive grove. The price is 44500 euros. 4,5 Km from Cianciana, on the road towards Cattolica Eraclea in proximity of the entrance to the picnic area of Bosco Cavallo hillside area. 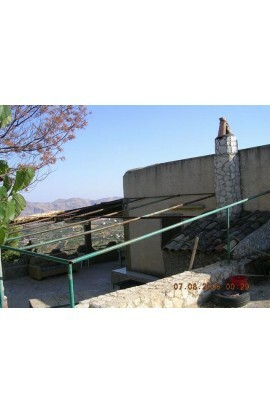 Villa on a hill with panoramic views in Cda Savarini, Cianciana (AG). The villa is composed of 3 bedrooms, bathroom with shower, and a kitchen/dining room for a total area of approx 100 sqm. 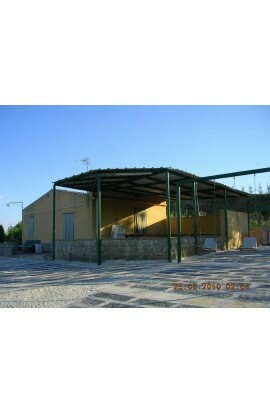 There is also a garage with barbeque area and wood burning oven covering an area of approx 50 sqm. 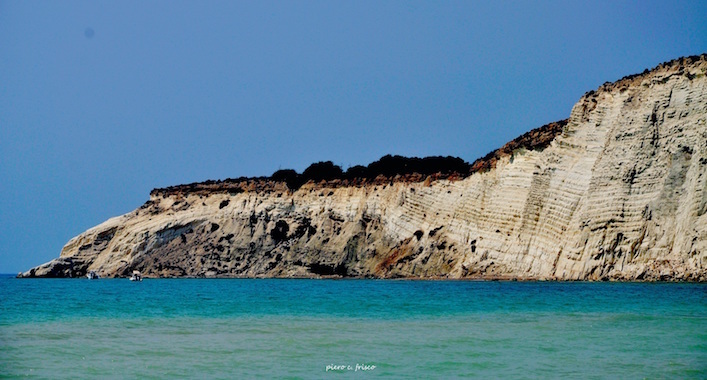 The land has it's own land of approx 39000 sqm with fruit trees and 40 olive trees. 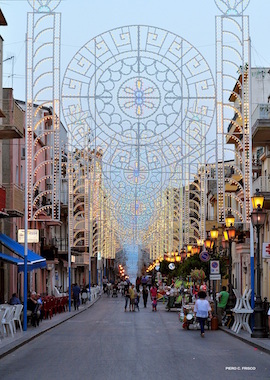 Connected to the town's water supply and the ENEL national electricty grid. 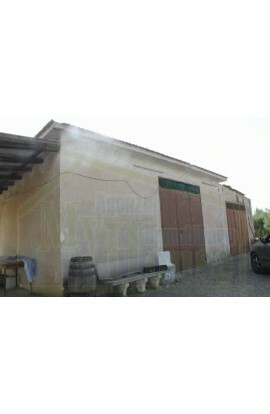 AREA: Countryside - ADDRESS: Strada Statale 118 – Alessandria della Rocca(AG) CONSISTING OF: House and land. A ground floor refurbished country villa, constructed in masonary and has a panoramic view, the property also has a garage which requires refurbishing. The house covers a total area of approx 50m2. 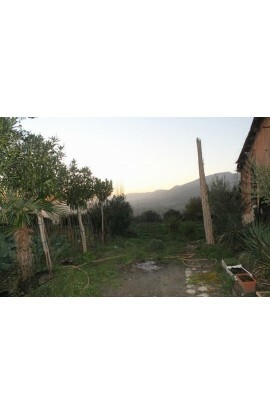 The property has land covering approx 9,800 m2. 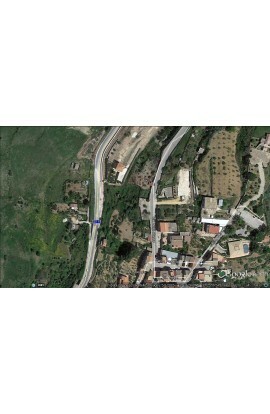 The property is in the territory of Alessandria della Rocca(AG) on the State Road no.118. 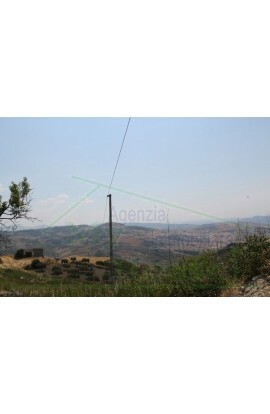 Panoramic land in Contrada Ciniè Carratello covering an area of approx 20 tumoli – 30000 sqm. 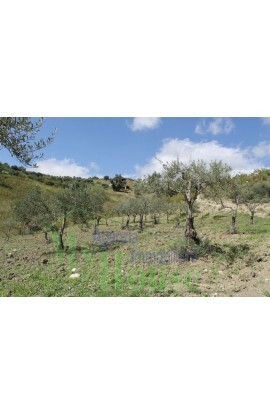 With olive grouve of 1000 new trees and 120 large olive trees. 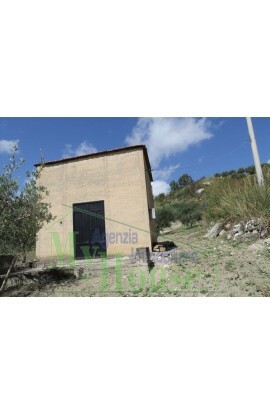 There is also a house of approx 15 sqm, the property is served by a waterwell on the land. 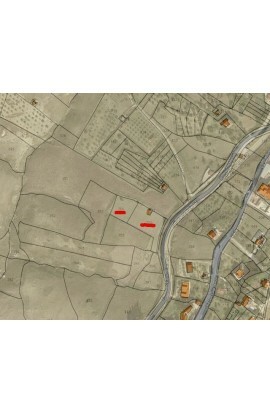 There are also several fruit trees on the land. The price is 55000 euros. 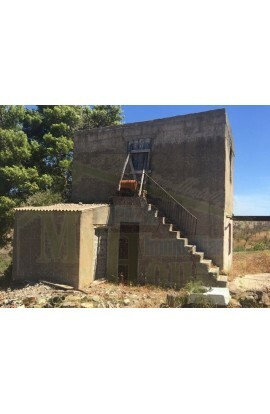 A small ground floor house covering 30 sq meters with the possibilty of expanding a further 10sq meters, the price however includes 14,000 sq meters of land. 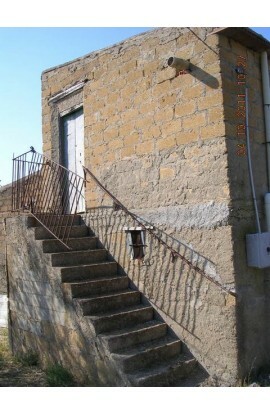 The house is build semi restructered stone masonary and only requires some minor refurbishment. 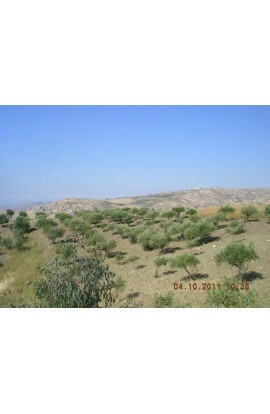 The land has olive trees and fruit trees. 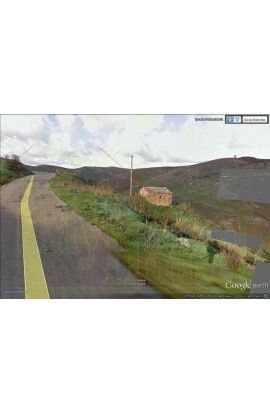 As you can see from the photos the property is near the town centre and is adjacent to the main state road no 118. 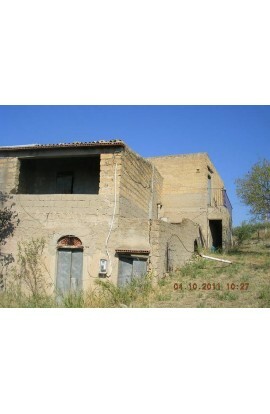 FORMER RURAL HOUSE BUILDING of gross area of 35 sq.m. 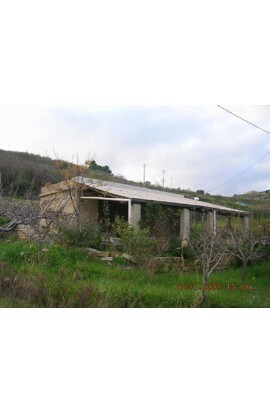 HOUSE WITH LAND of gross area of 55 sqm + 15 sqm PORCH LAND SURFACE of 25,240 sqm of arable land and olive grove -FOR THE HOUSE (formerly Rural) -FOR THE HOUSE (adjoining relevance) -FOR THE LAND, it falls in the Green agricultural area with cultivation practiced with little arable land and some arable land planted with olive trees. 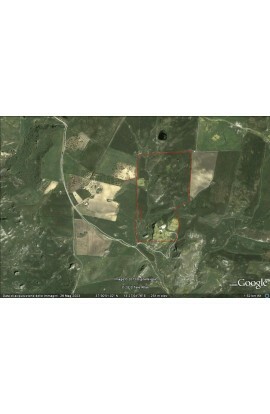 House and agricultural land of about 25,240 square meters. 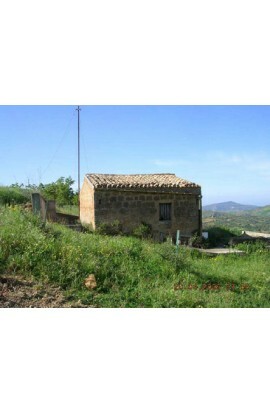 The house of one floor of 55 sqm and 15 sqm porch + former rural building of approx 35. Connected to the ENEL national grid. Water well near the house with electric pump. 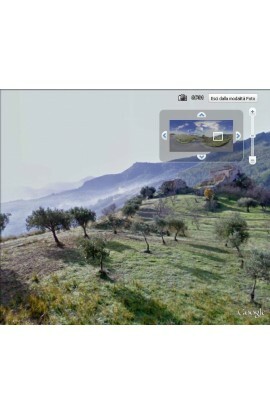 The land is partly arable and partly olive grove. 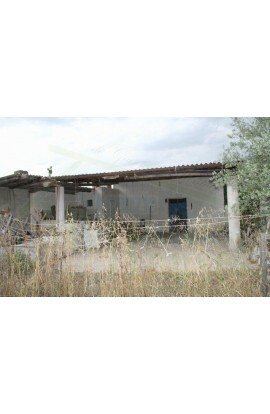 Rural building approx 50 mq in Zone B1, with the possibility to construct up to a max of 250 m2, with land of approx 2000 m2. 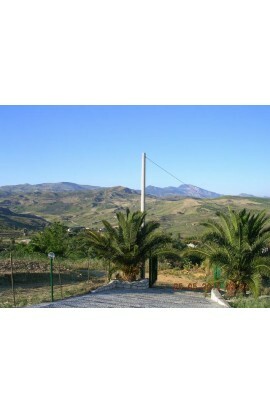 With panoramic views, near the Historic Town Centre of the town. 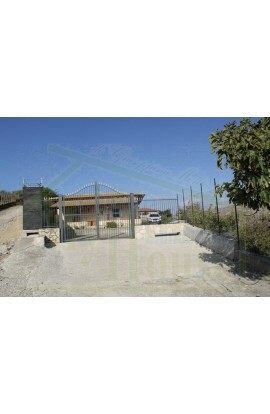 Panoramic villa close to the urban centre of Cianciana (AG), refined throughout and already connected to water and electricty supply, covering an area of approx 40 sqm + veranda. 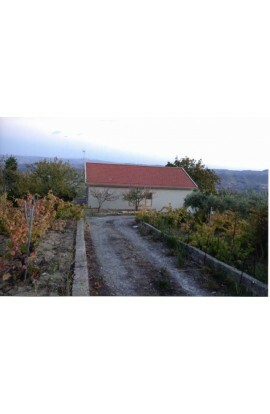 There is also an olive grove and vineyard belonging to the property covering an area of approx 2858 sqm. 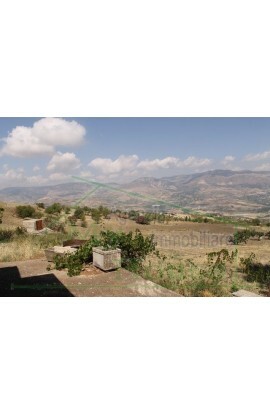 The property has a panoramic view over 360° and is easily accessible. Villetta of 3 storeys of 90 sqm per floor approx for a total area of 270 sqm approx, composed as follows: Lower ground floor – a taverna, a garage, and a bathroom. First floor (living area) – a kitchen, a large living rooms, a kitchenette/storeroom, and a bathroom. Second floor (sleeping area) – 3 bedroms, and a bathroom. There is also a small garden. 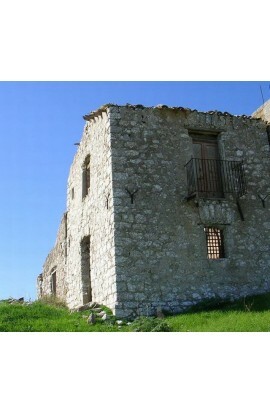 The price of the property is 65000 euros + a mortgage of 70000 euros. 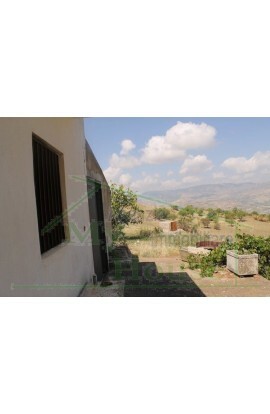 The property is constructed in reinforced concrete and has a panoramic view. 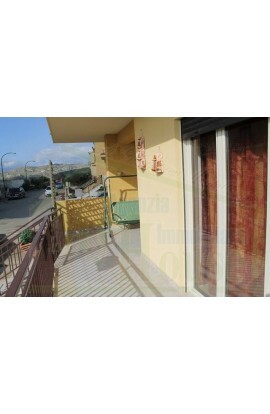 The building covers a single floor of approx 60 sq meters, which is well refurbished and with veranda. 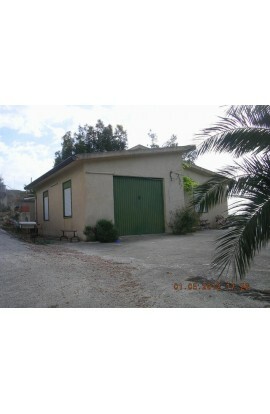 There is also a garage covering approx 40 sq meters . 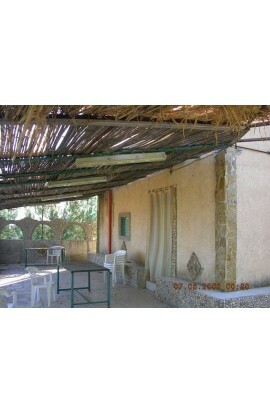 The building is composed of 3 rooms plus bathroom.There is also an olive grove covering 5000 sq meters. 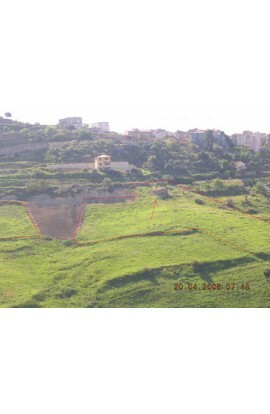 Agricultural land with two story house requiring restoration work. The land covers an area of approx 10000 sqm and is of free agricultural use, the house covers an area of approx 72 sqm per floor for a total of 144 sqm. The price is 70000 euros. Villa in the Scillonato district composed of a single elevation above ground of about 50.00 square meters, outdoor space partially covered for about 43 square meters and land of relevance extended about 10,000 square meters with the presence of fruit trees (pears, apples, plums, walnuts, pomegranate, figs ) and n. 120 olive trees. House composed of a room intended for a garage with the possibility of creating a bedroom, a kitchen complete with furniture and a toilet. The exterior finished and with barbecue. Access is guaranteed by a recently built private road. The house is equipped with electricity and a cistern for the water reserve of about 12,000 lt (not connected to the network). 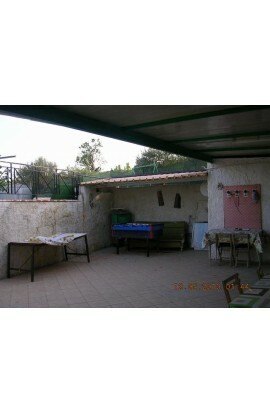 Panoramic villetta of approximately 130 gross sqm, divided into 5 areas: 1 kitchen / tavern well finished about 30 square meters net, 1 garage semi-finished of 30 sqm net: 1 toilet for about 5 square meters net, a warehouse (ex rooms – to be restructued) of approximately 36 square meters divided into 4 areas of which 1 old toilet and an old kitchen. 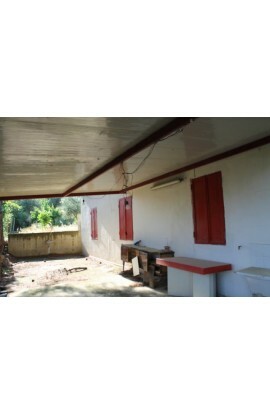 There is also a covered veranda of 65 sqm. The property also includes land to the presence of about 40000 sqm with 150 olive trees, 20 citrus trees + fruit trees in general. 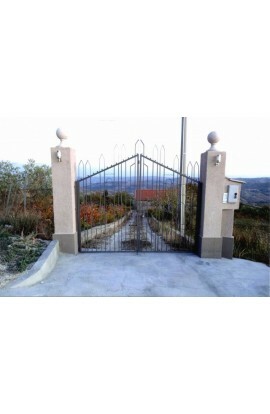 The property has a well of non-drinkable water used for irrigation and hygenic facilities. 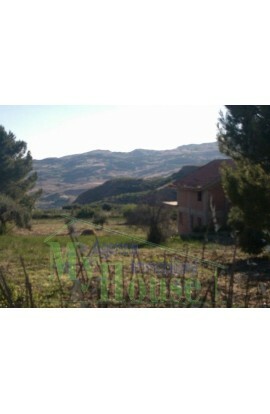 Agricultural land covering an area of approx 93296 m2 plus a large house that needs to be regulated. The price is 100000 euros negotiable. Villetta in Contrada Zaccurafa composed of a upper ground floor day area with large living room, a dining room, a kitchen and a double bedroom and two verandas. A large open staircase which leads to the next floor which is a sleeping area of which first floor is a bedroom with balcony, bathroom with bathtub and two bedrooms with one balcony. Gross sqm is 180 approx with 35 sqm balconies and verandas and 150 sqm approx of garden. 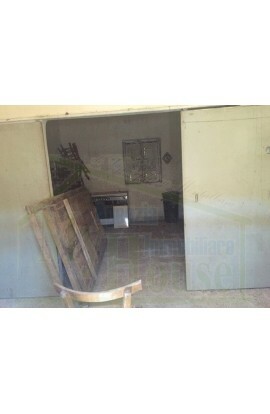 There is a basement which is used as garage and storeroom in rustic style. 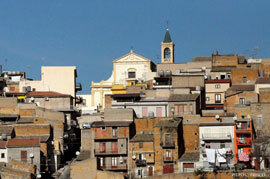 The property is a independant villetta of approx 60 sqm per floor with a total sqm of 180 sqm approx. There is also the possibility to leave some furniture. 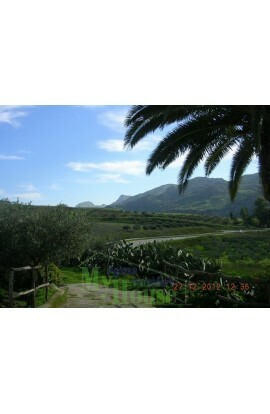 Agricultural land of approx 2 hectares with fruit trees and olive grove and with a house of approx 180 sqm of which 50 sqm of veranda. The villa is composed of 2 bedrooms, a living room, 2 kitchens , a bathroom with bathtub. 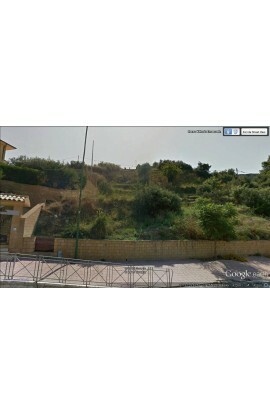 The villa has panoramic views. 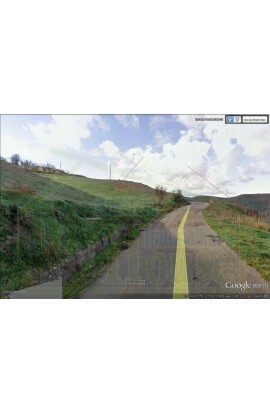 Confining with the provincial road San Biagio Platani – Alessandria. Water supply is from a well. This is a duplex with separate entrance and private garden, in fact, the only fellowship is a wall. The house occupies an area of ​​about 175 square meters of which 146 square meters of useable meterage , the house is a ground floor building plus an attic which is not habitable (for use as storgage area) , with garden of about 550 square meters which the surrounds the house on three sides which is used as an entrance way , walkway, septic tank location, location for gas cylender, the garden has many fruit trees and olive trees, with the possibility to build a swimming pool. 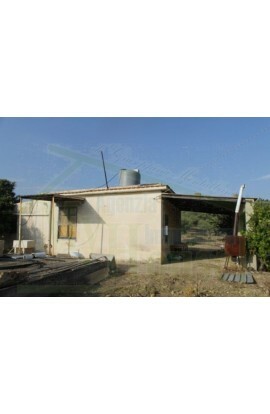 The house consists of lounge, large kitchen, two bedrooms, two bathrooms and a double bedroom. The apartment is tastefully decorated and complete with heating. 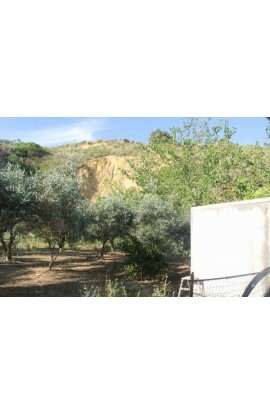 Land of about 115.000 square meters with about 600 olive trees, almond trees and fruit trees. The house covers an area of ​​about 36 square meters per floor for four storeys – Ground floor, 1st , 2nd and 3rd , with 30 sqm veranda and a terrazza of 30 sqm with a breathtaking view. 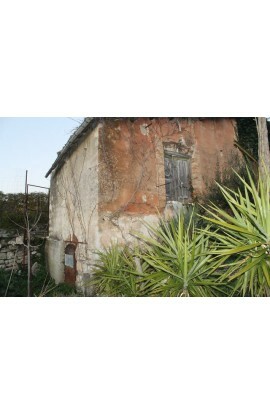 In the land there is a ruined house of 100 sqm with possibility to recover it for a second home.